Top Pharma Companies in India- India stands 3rd globally when it comes to the Pharmaceutical manufacturing companies and 14th in terms of value. The Indian Pharma industry is huge and growing continuously. 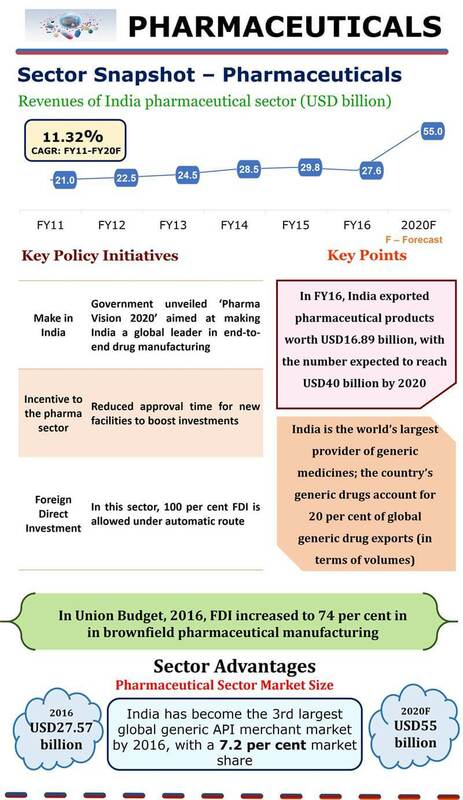 According to 2017 WHO report the India pharmaceutical industry is expected to grow 15% to 20% by 2020. The demand for pharma products is increasing globally and this is also affecting Indian Pharma industry. So India also comes in the list of top pharma experts countries. The domestic Pharma industry is expected to grow in recent years to meet the increasing demand. Many new pharma companies are also formed in recent years. In this post, we have prepared the list of top pharma companies in India for pharma franchise business. If you want to start pharma franchise business and looking forward to investing in any Pharma company for pharma franchise then this list of Top Pharma Companies in India help you out. Choose the best Pharma company for better career and growth in the Pharma industry. The list is prepared on the basis of market capitalization, corporate image, and growth of the pharma companies. These are the leading pharma companies in India. You will find the best Pharmaceutical companies in this list which is prepared on the basis of Market value, Product range, contribution to healthcare sector and demand for the products. All the companies mentioned in this list have the significant presence in the Indian pharmaceutical market and provide high-quality products. These companies are contributing good in the healthcare sector with there valuable products. 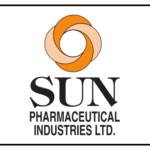 Sun Pharmaceutical Pvt Ltd is Mumbai Based Company. The company was founded in 1983 by ‘Dilip Shagvi’. Active Pharmaceutical Ingredients (API’s) and formulations are the strength of the Company. The company provides the good range of products, covering some serious issues. Sun Pharma Rank top on the list due to its high capitalization in the market which is Rs. 2,01,706.41 crore. This is one ideal pharma company in India which provide high-quality pharmaceutical products. These products are highly accepted in the market and meet the patient’s expectation. 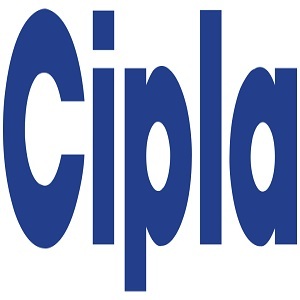 Cipla is India’s biggest biotechnology and Pharmaceutical multinational company. It was founded in 1935 by Dr. K. A. Hamied. The company has its plants all over India. Cipla has developed many medicines and contributed well in the Pharma Industry by its effective products. Its market capitalization worth was Rs. 47,025.38 crore last year. Cipla has made its significant presence in the pharmaceutical sector. It has emerged as one of the most renowned company not only in India but abroad as well. LUPIN is among India’s leading Pharma companies. It was established in 1968, founded by Dr. Desh Bandhu Gupta. The company has its developing units in big cities. Lupin has developed many medicines for many problems and thus made as the top pharma company in India. 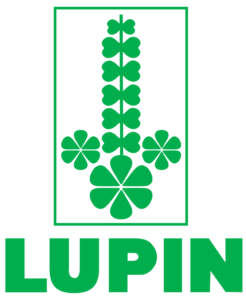 Lupin’s market capitalization amounted to Rs. 77,115.19 crore in the year 2015. This multinational Pharmaceutical company is based in Hyderabad, Telangana founded in 1984. The company is API’s manufacturer. Yo will get the huge range of Pharma products from Dr Reddy’s Lab. The company has the market worth of Rs. 56,638.13 crore. Apikos Pharma has made into the list of Top 10 Pharma Companies in India on the basis of its rapid growth. The company is well known for its Quality Affordable drugs. Apikos Pharma has its significant presence in all over India. The company is well known for providing world-class Pharma formulation and also deals with the research and invention of new pharma products for several health-related problems. Apikos Pharma offers the wide range of pharmaceutical products that are WHO & GMP Certifed products. The company also offer the PCD franchise business opportunity in all over India. Apikos Pharma also provides the business opportunities to the pharma professionals all across the country by offering its PCD Pharma Franchise in all parts of the country. There are numbers of pharma professionals who are connected with the company and running their business successfully. Founded in 1952 Cadila Healthcare has established himself well in the pharma industry since then. The Company is situated in Ahmedabad, Gujarat. Cadila Healthcare has the 20 manufacturing location in several parts of the country. The market capitalization of Cadila Healthcare is Rs. 36,159.61 crore. K. Nityananda Reddy and P.V. Ramaprasad Reddy are the founders of Aurobindo Pharma. The company was founded in 1986 head office in Hyderabad, Telangana. The company is well known for its effective pharma formulation and huge range of products. It has the good presence in the Indian Pharma Industry. 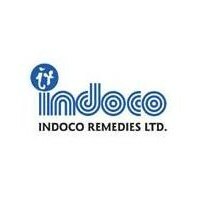 Indoco Remedies is Multinational pharma company which has the head office in Mumbai Maharastra. Indoco Remedies is the manufacturing & market the pharmaceutical products. The company offers products for therapeutic categories. Apart from this, the company is also providing the Contact research & manufacturing services. So there some specialist in pharma which makes this company different from other pharma companies & includes in the list top pharma companies in India. 49 products ranking among the Top 5 in their respective therapeutic categories. Glenmark Pharmaceuticals was founded in 1977 and based in Mumbai, Maharashtra. The company is well known for marketing and developing Pharma Products which covers many major health problems. The company has market capitalization value of amount Rs. 25,045.36. It is dong very good in the pharma industry. GlaxoSmithKline is the oldest Pharma company established in the year 1924. It is a trusted Pharmaceutical Company. The company top among the is research-based health management and pharmaceutical companies. GlaxoSmithKline has produced drugs for many diseases and health-related problems. The market capitalization of GlaxoSmithKline Pharmaceuticals Limited stood at Rs. 27,522.55 crores. Eridanus Healthcare is Punjab based top pharmaceutical company that Manufacture & marketing of Neuropsychiatry Range products. Eridanus Healthcare entered the contract development & manufacturing arena in 2000. As a CDMO, Stason provides product development and manufacturing support to other pharmaceutical companies. Our specialty is high containment manufacturing at commercial scales. In 2008, we launched our Brand Division when we obtained exclusive development and commercialization rights to novel proprietary compounds in the area of oncology. Eriandaus Healthcare is also best for PCD Pharma Franchise business. The company comes in the list of top pharma franchise companies. It is an Ahmedabad based Pharma company founded in the year 1959. The is well known for producing the pharma formulation which is effective and the company also contribute well to the development of new pharma drugs. Torrent Pharmaceuticals has its presence in over 50 countries and has a significant presence in India as well. This list is based on the Market capitalization value & brand image. All the Companies are ISO certified & offer the WHO & GMP certified. pharma products. So if have the plan to choose the best pharmaceutical company for PCD Pharma franchise then this list will be helpful for you. These are the best and ideal companies when it comes to getting the best quality range of medicines at the best prices covering the wide spectrum of healthcare.